At Coolhorse, we want to make your shopping experience as pleasant as possible. We have the solution for you when it comes to making a large purchase. 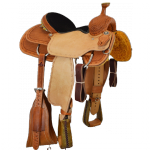 We proudly offer interest free Saddle and Roping Dummy Financing with low monthly payments . Having the things you want, to do the things you love should be as easy as one, two, three – that’s why we’re devoted to ensuring our customers have an affordable payment and financing option . 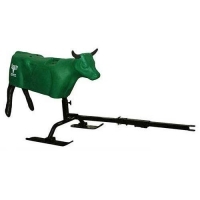 This option is beneficial for those who want to ride off in a new saddle or rope with a machine that gives them great roping practice but aren’t able to make a large transaction in one setting.